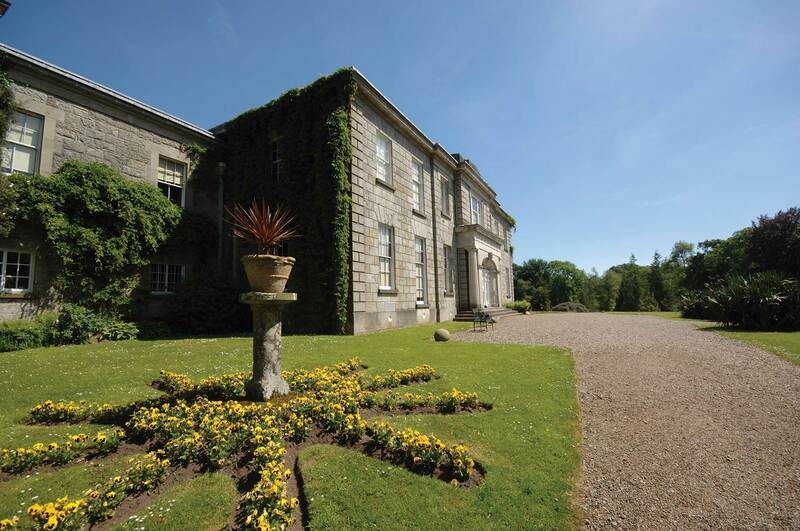 Built in the 1820s, this handsome and atmospheric Irish gentry house is surrounded by a 130-hectare [320-acre] wooded riverside estate. The former home of the MacGeough Bond family, a tour of this Neo-classical masterpiece reveals it is unchanged since 1900. The eclectic interior still evokes the family’s tastes and interests. 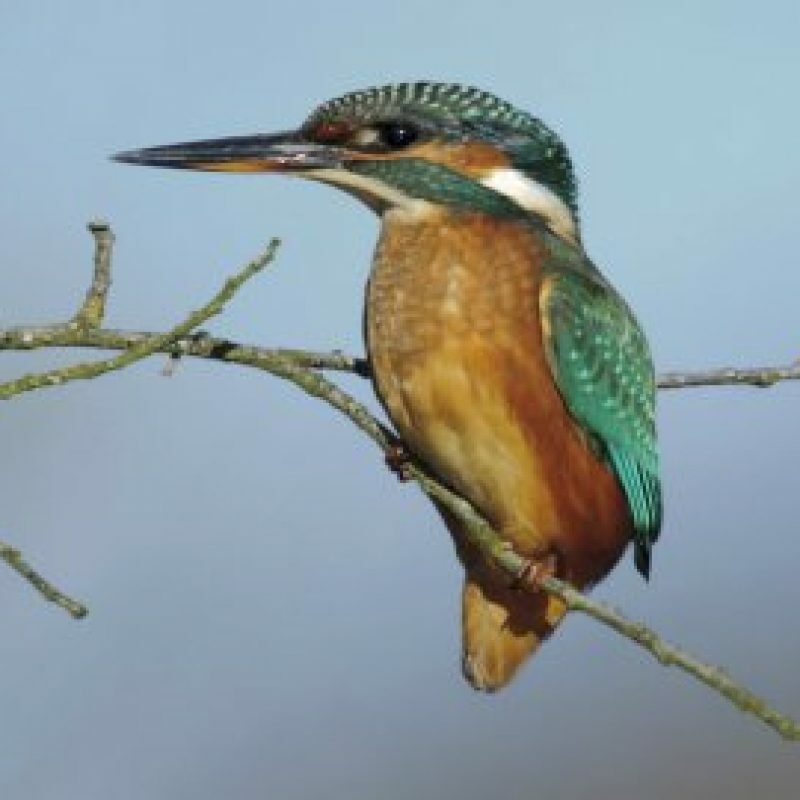 Outside there are sweeping vistas, superb spring bulbs, scenic walks and fascinating courtyard displays. 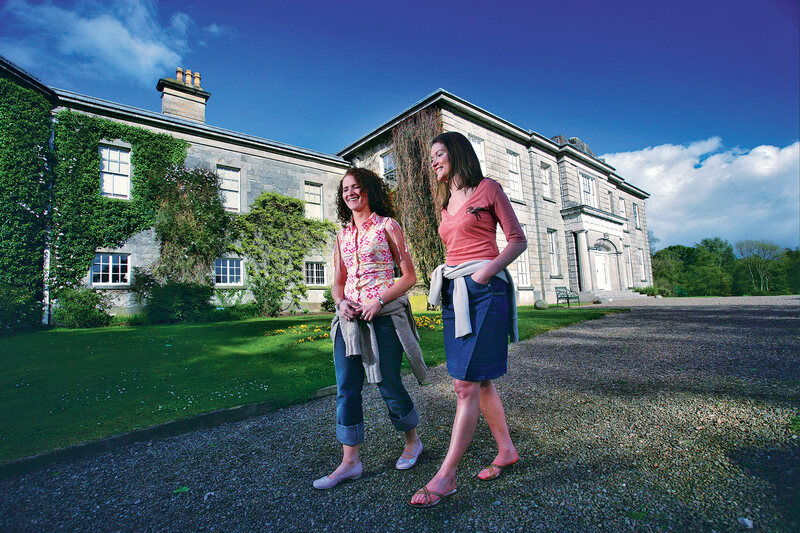 The Argory was built between 1820-24 for Walter MacGeough Bond and visitors are often left surprised and marvel to discover a large chamber organ inside the house. In 1822 James Davis was commissioned to build a large finger organ with barrels for the lobby on the first floor of the new home. Plans to build a small chapel in the grounds of The Argory were never implemented and the lobby would become a space for the family to gather for morning and evening prayers. Samuel Wesley, son of the great hymn writer Charles and nephew to John Wesley, founder of the Methodist Church was employed to consult on the music prepared to be pinned onto the barrel. The organ originally had 6 barrels however only 3 remain today. It is thought that those lost may have been destroyed in fire that gutted the North wing of the house in 1898. Plans uncovered early this year show the proposed options for the installation of hot water and heating systems. They suggest removing the organ and bricking up the space to create a bathroom. Thankfully these plans were never carried out and the organ remains intact. While the barrels can now only be played on special occasions visitors are invited to play the finger element during the tour. 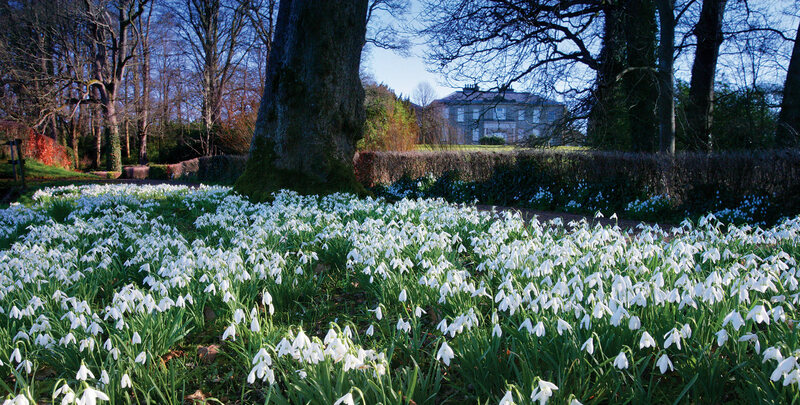 Explore ‘The Lime Tree’ walk at The Argory which is an avenue of pollarded lime trees under planted by snowdrops and spring flowers. 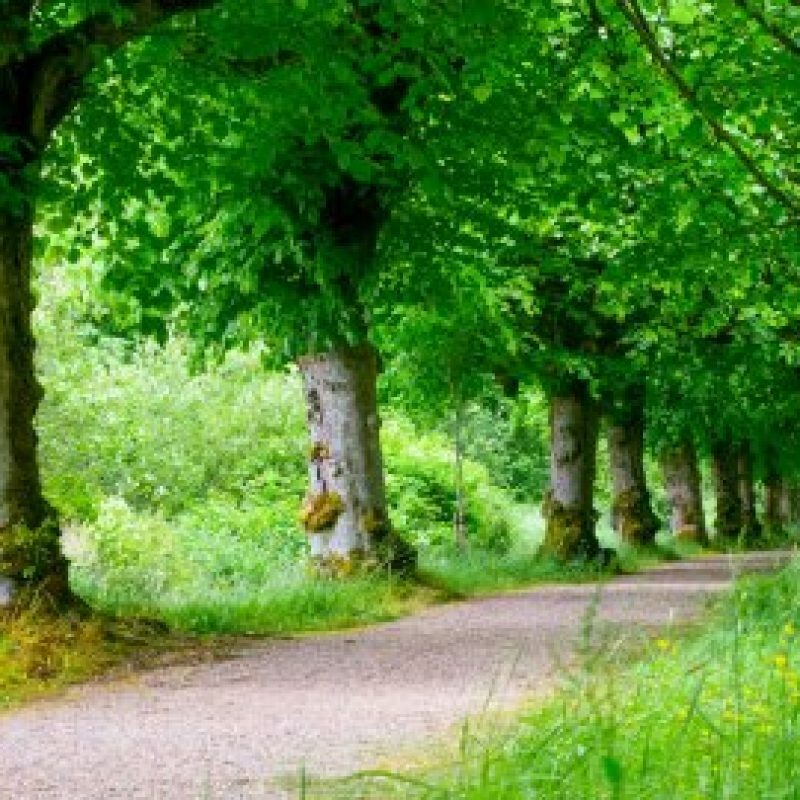 This walk passes The Argory oak plantation, returning to the house by the main drive. All the walking trails are good for dog walkers, families, geocaching and running. The Pleasure Gardens feature many interesting plants including specimens form the ‘Springer’ collection. There are two pavilions at the corners of the Pleasure Gardens and two delightful Victorian arbours. 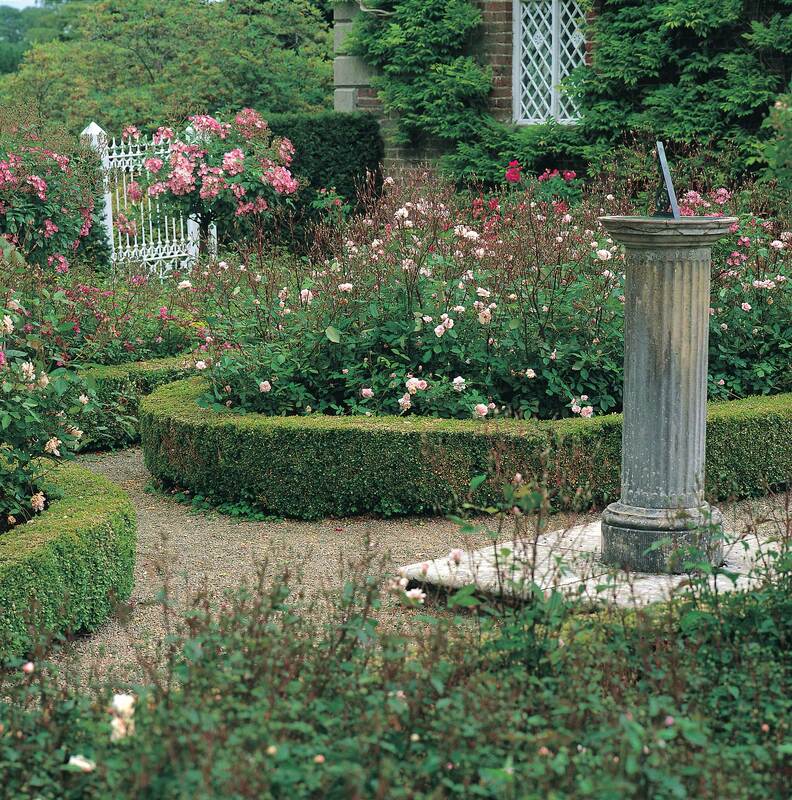 A path leads through to the beautiful rose garden with its regimented box hedges and a fascinating sundial dating back to the 1820s. By bus: Portadown to Dungannon (passing close Portadown train station), alight Charlemont, 2½ mile walk. 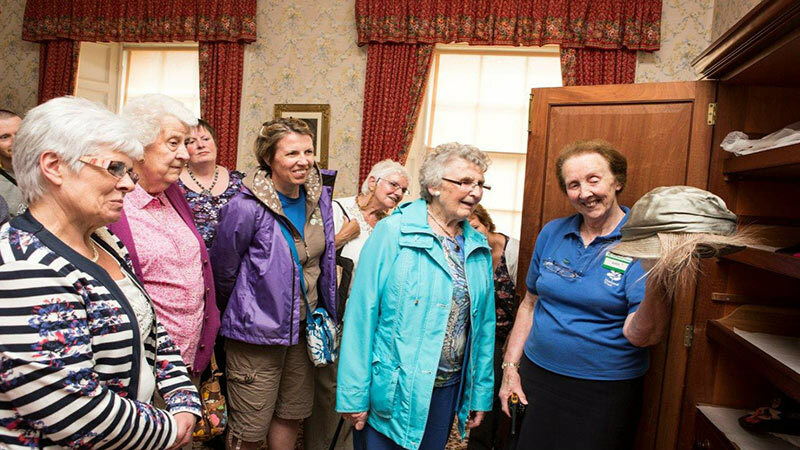 Local guides provide informative and entertaining tours highlighting stories about the MacGeough Bond family and the wonderful house collections including the Steinway piano and the barrel organ. 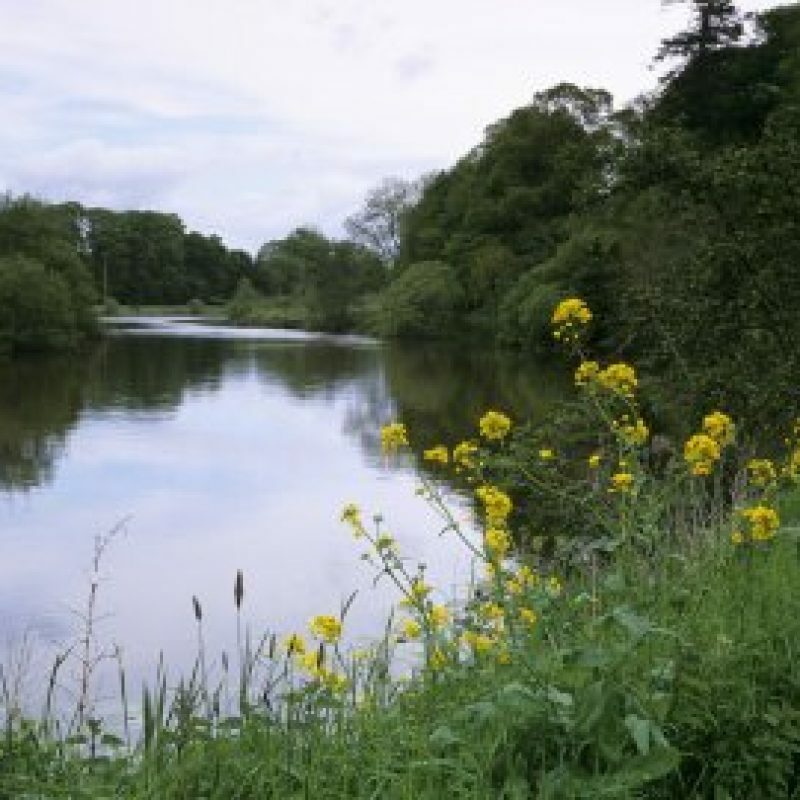 Visitors are also invited to explore the wonderful surroundings such as the rose garden, pleasure grounds and riverside walks.